This lovely young lady is full of life and love! Becca was the Best in Specialty Sweepstakes winner at the Calgary shows in 2011. 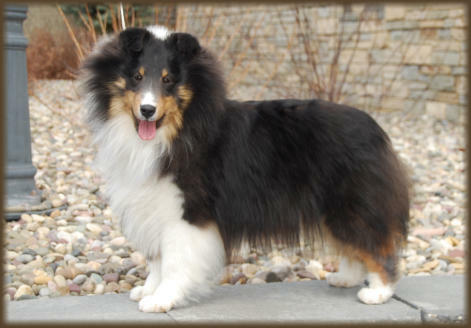 Becca is proudly owned and loved by Marge Janzen, Sittnpretty Shelties.